I was listening to a couple of ladies talking over lunch this afternoon. Their conversation turned towards health as they discussed Alkaline Water and pH (a big health craze thats slightly misunderstood/mislead and I’ll tell you why). Their conversation turned towards the benefits of drinking alkaline water, and though they used some technical jargon like alkaline and pH, it was clear they knew very little about what they’ve been sold on. "Its supposed to detox the body or something." Their talk degraded into speculation. "Its supposed to detox the body or something." Of course I expected to hear that. It is what convinced them to purchase this water in the first place. The seemingly infallible scientific concept that the product is based on. But what did they actually purchase? Do they understand what its doing? Is it doing anything? Is it the righteous upliftment we all feel when we eat, drink, or take something we think is good for us. (placebo effect-which by the way is a perfectly valid effect-more in another blog). They didn't know how alkaline solutions behave inside the body, but they know that someone said 'alkaline is good', and they feel great about their water choice. Very few health articles mention pH as a factor of voltage. They persist on explaining everything through the lens of chemical reactions only, leaving us to continue believing only in the paradigm of mechanical (surgery), and chemical (drugs) solutions to issues. We are missing a HUGE component! Take a moment to integrate that. pH is a measure of voltage in an aqueous(liquid) solution. But voltage is measured from a battery, right? We get voltage in our homes, and cars. We measure that stuff from wires. Thats electricity! What is it doing in water? We don't know what electricity is but we sure as hell know enough to use it. Electricity describes the behavior of charged particles. Charged particles are EVERYWHERE in the universe! (more on that in another blog). Electrons are negatively charged. Protons are positively charged. Electricity is used as source of energy. Even Wikipedia doesn't mention voltage as a component of pH. We are used to measuring solutions (liquids) as pH. Which is just a math equation, superimposed on another math equation to make it easy to understand. See the pretty colors? Simple right? So simple that even Wikipedia doesn't mention voltage anywhere when they describe pH. In solutions, the behavior of particles is different than what we see in wires. Instead, there is the opportunity for the solution to either be an electron donor, or an electron stealer. A good pH meter can read in millivolts (mV), or display the values we are used to seeing, 0 through 14. Just like rulers can read inches or centimeters depending on what side you use. Its just a difference in scale, both measuring the same thing. pH is a measure of VOLTAGE? This changes EVERYTHING! If the solution is an electron stealer, you put a + sign in front of its value. If it is an electron donor you put a - sign in front of it. If it reads +400mV it is an electron stealer, or pH=0, its an acid. If it reads -400mV it is an electron donor, which is the same as pH=14, its a base. If its neutral it is pH=7. Just like the ruler, we are using different scales to measure the same thing. In this case Voltage. Did the teachers avoid talking about this because it went against conventional models? Or did they just not get it? Coming back to water. Now that you're schooled about what pH is, you might have a better understanding of why some smart asses decided to sell you charged water. Why can't my body balance its own voltage the way it was designed to? (more in another blog post) Aren't certain areas of my body designed to have different voltage levels? Were these studies conducted in a petri dish? (Because I now know that doesn't mean much). Do I really need special water to increase voltage, if I decided it helps me? What other ways can I give my cells the voltage they need? GREAT QUESTIONS, and I'm glad you replaced pH with the word VOLTAGE! You learn fast grasshopper. 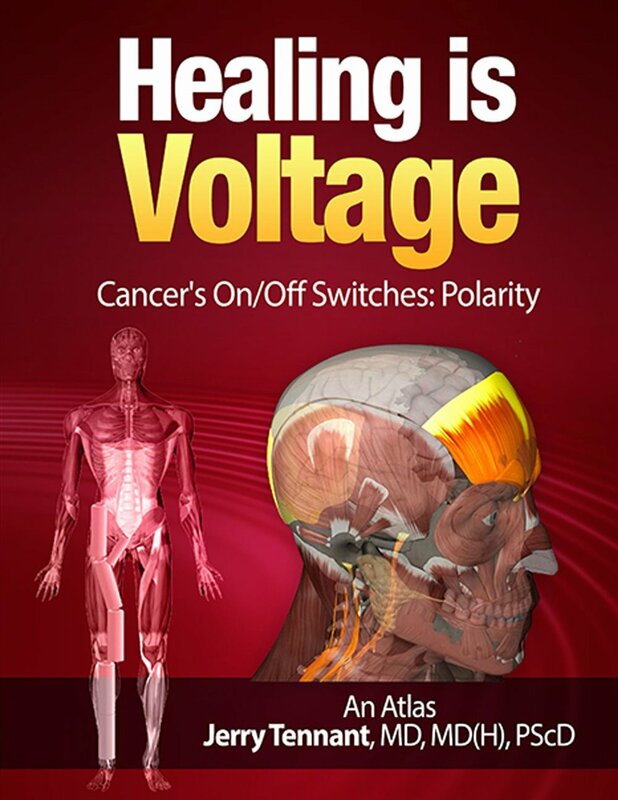 Very few health articles mention pH as a factor of voltage. They persist on explaining everything through the lens of chemical reactions only, leaving us to continue believing only in the paradigm of mechanical (surgery), and chemical (drug) solutions to issues. We are missing a HUGE component to the model of our bodies, health, and the universe! Dr. Pollack at Electric Universe Conference 2017 explaining the 4th Phase of Water. E-Z water, exclusion zone water or structured water. H3O2 It forms shapes, due to charge! Thats right. Stop taking those stupid oxygen pills! Thats the dumbest thing I've ever heard to buy, especially when most of us don't F-ING BREATHE! Its the smartest thing to sell because no one takes advantage of this free resource, so you'd be stupid not to market it in pill form. BREATHE everyone! I want you to take a moment, stand up if you can, and if you can't, put a nice arch in your spine, pull your shoulders back and take 3 deep breaths. Feel light headed? Tingly? Thats the spirit! You're accessing your birthright, and charging your body. Accessing hormones you might not touch on a weekly or monthly basis. You wanna be alkaline (create voltage)? All you have to do is breathe. 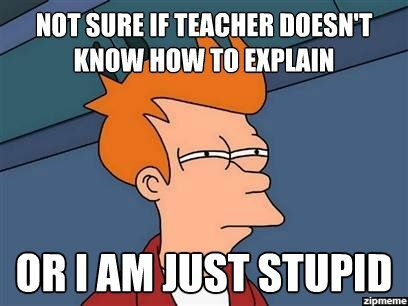 Its why I implement this modality in my classes. Posture certainly affects the quality of your daily breath, so realignment techniques are foundational, but a few rounds of deep breathing will actually increase voltage in your blood. No special water needed. Take THAT to your local pHountain store! Dr. Tennant at EU2017 Conference explaining electrical components of the human body, and how the system ties together. Yes it requires breathing, but what you MAY NOT know, is that your muscles generate electrical current. You're electric people, plain and simple. Bones and muscles are piezo electric (look it up), collagen and fascia are semiconductors (look it up), so when you don't move, you're not charging efficiently. Your muscles act as one of multiple battery packs in your system. Exercise is about more than looking toned, and attracting your partner. Quality movement plays a HUGE role you already know about, because you experience it in the field! Feeling low on energy? Exercise! Its what you do with your car, and if you leave it in the garage without running it for a while, you come out to a dead battery. Grandma knew what she was doing when she slapped you upside the head saying 'get outside and play'. KEEPING YOUR BODY CHARGED! The benefit list is endless. Get out and move. Conventional Science models do not explain what we observe in the actual sky. Instead of making up fairytales like dark matter, and black holes, the Electric Model is not only scalable, and predictable, it is TESTABLE/PROVABLE in the lab with real results (rather than computer simulations which equate to 'garbage in garbage out') Read why the dominant force in the universe is ELECTRICITY, and why you should care. Ready for this one? Veggies help bring you charge because they get it from the SUN! Thats right, the sun is ELECTRIC! (more in another blog). Its no mystery that we presently use it for power, but you can't get charge from a bonfire. Thats because the sun is more like ball lightning. It is plasma, created by charge, and plants use it to create energy too. When we eat the plants, we take on the charge. Remember grade school science? Chlorophyll is a prime component for plants to synthesize light/electricity into energy for the plant. Its why there is a link between the green foods, alkaline water, and health benefits. You now know. . . . They hold CHARGE! Put down your pencils. Test is OVER. I know I dropped a few brain scramblers in this blog. Study Hard. You'll do just fine. The final is next week. But seriously, research, and field testing is a GOOD THING. If you're going to buy a product, make an informed UNBIASED decision, and quantify all of the results. In the very least you'll learn something new. You might even end up like me. . .